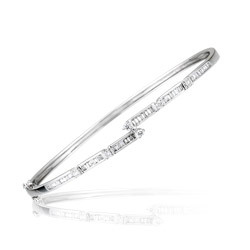 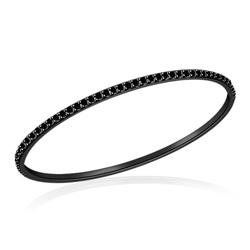 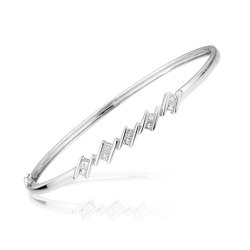 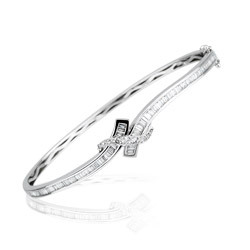 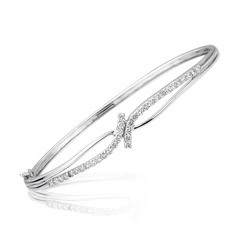 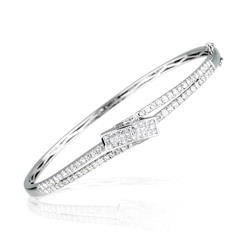 The way to adorn your wrist lies with our lustrous Diamond Bangles. 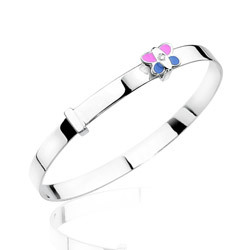 All the variety including children’s, heart, resin, butterfly, enamel etc in our collections are designed elegantly. 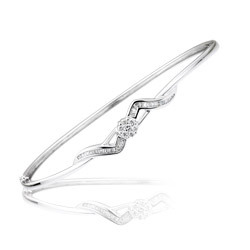 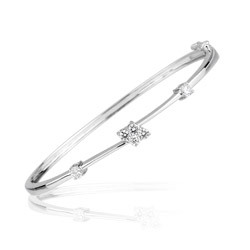 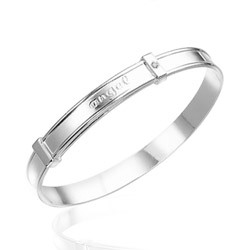 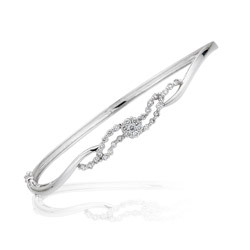 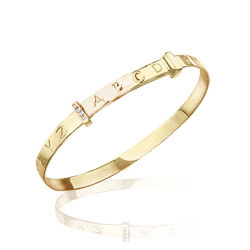 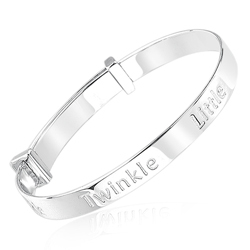 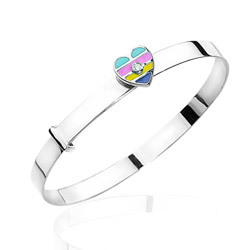 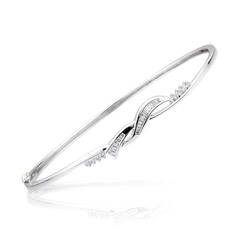 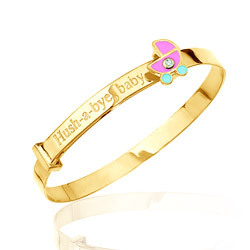 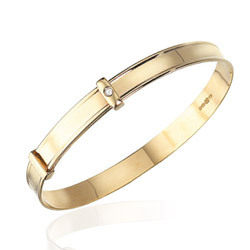 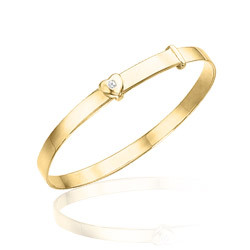 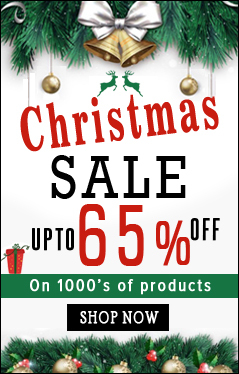 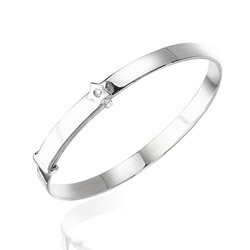 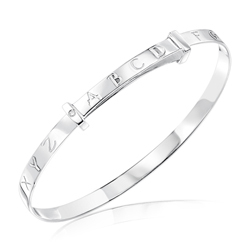 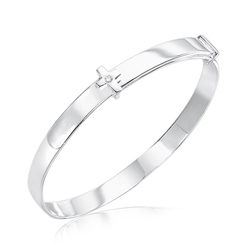 Buy the astounding bangle within your budget. 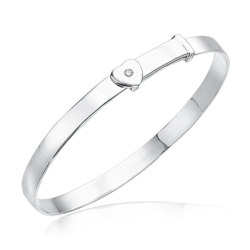 Pure Diamonds are usually colorless and transparent, but the presence of impurities especially Nitrogen causes the coloration. 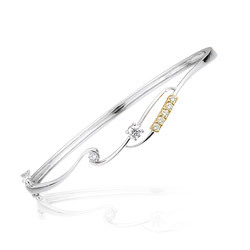 The color of Diamonds ranges from “D” which is colorless to “Z” which is light yellow.